"I am very passionate about Adventist Christian education. I consider it an ACE. It has to be Adventist. It has to be Christian. And it has to be an Education. If it's none of those or any part of those are missing, we have a problem." Our newest vice principal traveled across the United States to join us at South Lancaster Academy. 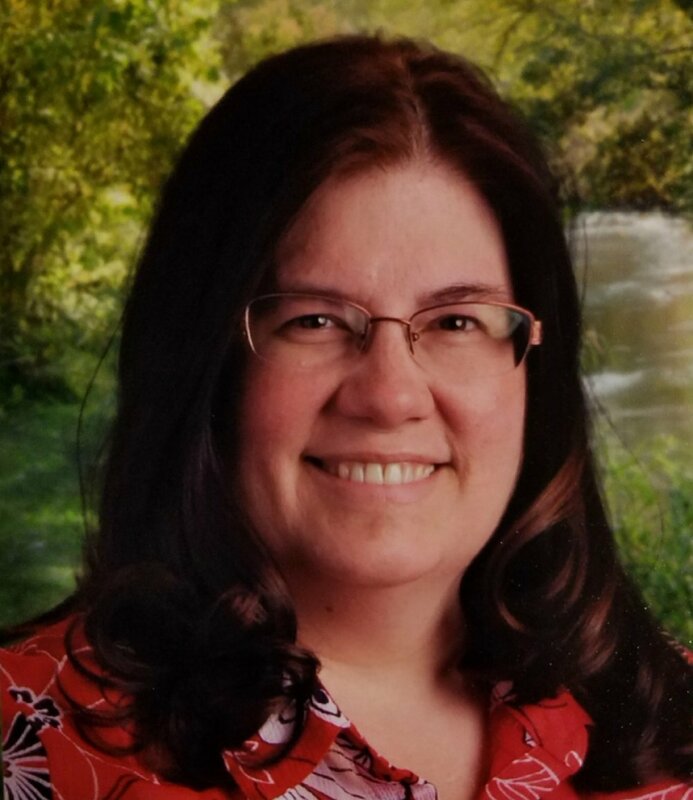 Virginia (Ginnie) Hakes comes from Thunderbird Academy's elementary school in Arizona where she was a teaching vice principal. Mrs. Hakes began her teaching career as a student missionary in Micronesia where she learned early on how to adapt, make things work, think on her feet, and keep things exciting for her 33 first graders with very few textbooks. Since earning her education degree from Southern Adventist University in 1991 and later a Master's degree in educational administration from North Carolina Greensboro, she has taught in many public and Adventist schools throughout the country. She has also taught music along the way. "When we moved to Arizona I didn't have a job. We've always moved for my husband's position, he's a pastor, and he poised the question, 'Why don't you get into the public sector this time?'" says Mrs. Hakes. "I said, 'Honey, I don't feel called to do that. I need to be able to share my faith because it's as much as who I am as I am breathing in and breathing out every day. If I can't share my mission with these kids and help them get passionate about being in a relationship with Christ, I don't know if I can do my job.'" Mrs. Hakes is very passionate about Adventist Christian education. "I consider it an Ace. It has to be Adventist. It has to be Christian. And it has to an Education. If it's none of those things or any part of those aremissing, we have a problem." This time, the Hakes moved for Ginnie. Her husband, Jim, saw the job posting at SLA and encouraged her to apply. Pastor Hakes was the senior pastor at Paradise Valley Church in Phoenix and is now the pastor at Worcester Airport Church and Quinebaug SDA Church in Connecticut. Although Mrs. Hakes is new to Massachusetts, she has some ties here. Her great-grandmother, Marion Simmons, graduated from AUC in 1933 and served as Elementary Education Superintendent at Atlantic Union Conference in the 1960s. Also, the Hakes honeymooned in New England. The couple have two children. Anna is a sophomore at Union College in the International Rescue and Relief Pre-Med Program. Robbie is a freshman at Andrews University studying flight management and business information systems. "I really want to help on the elementary level support these teachers in helping them feel confident in their positions, to help them with their spiritual growth as well as their academic leadership roles," says Mrs. Hakes. "I'm really excited to work with PK to 12. I just want to be there to help make the educating process for our young people easier for all concerned, be there for parents and help bring a team effort to everyone working together to make the best opportunity for our students possible."